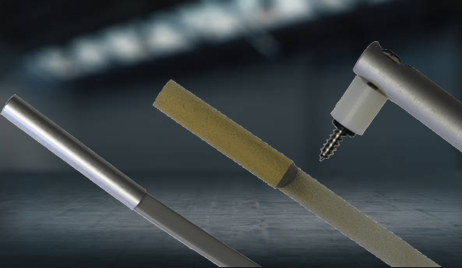 Air & Water Temperature Sensors - Micro-Air, Inc.
Micro-Air manufactures all of the temperature sensors used for its cabin controls and chiller controls using high-quality Honeywell® Fenwal thermistors. The sensors are designed for optimal operation, depending on their application. This sensor is constructed using an aluminum housing with a thermal-epoxy-encapsulated thermistor, 6-conductor, flat shielded cable, and an RJ-12 modular plug. This sensor is constructed using a brass housing with a thermal-epoxy-encapsulated thermistor, 6-conductor, flat shielded cable, and an RJ-12 modular plug. A new, glass-bead thermistor is now also available and recommended for all water applications. This sensor is constructed using a bolt-through, aluminum housing with a thermal-epoxy-encapsulated thermistor, 6-conductor, flat shielded cable, and an RJ-12 modular plug.